Writer’s block thwarts our creativity. 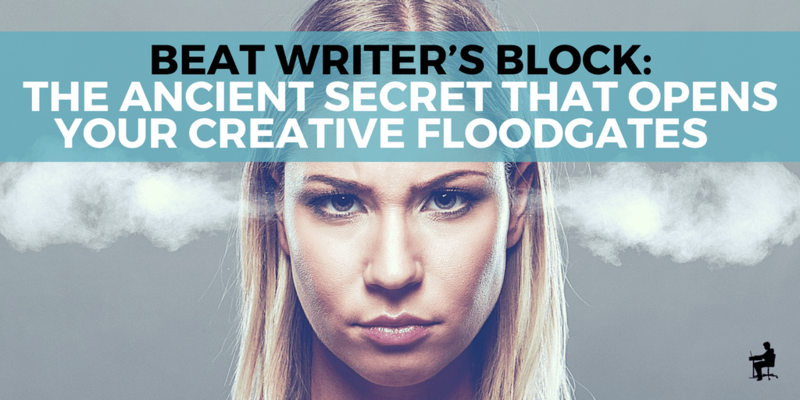 Thankfully, there’s an ancient secret that can get your creativity flowing freely again. If you’re struggling with getting traffic to your blog, you need to focus on building your email list. Beth Hayden shows you how. Expert roundups are a great way to generate links and shares on social media. Learn how to create them in this guest post from Bill Acholla.